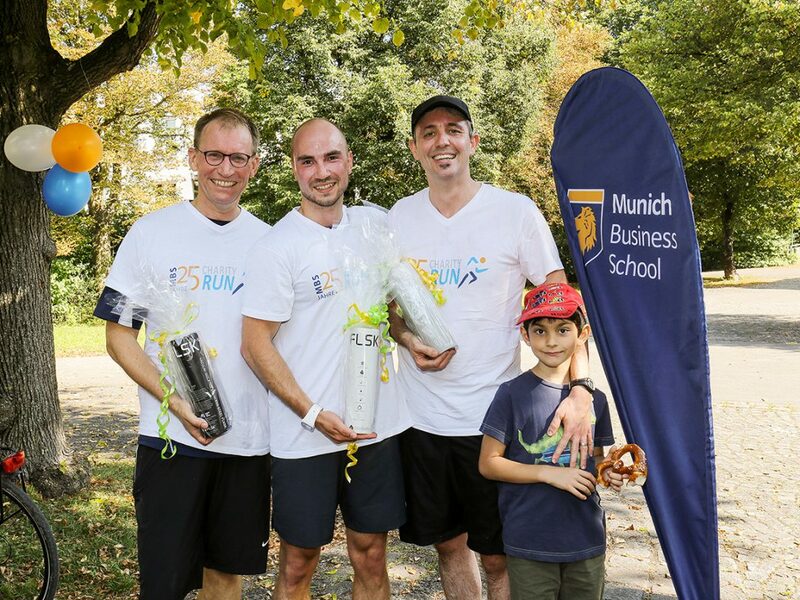 On Saturday, MBS students, lecturers and staff came together for the MBS Charity Run 2016. 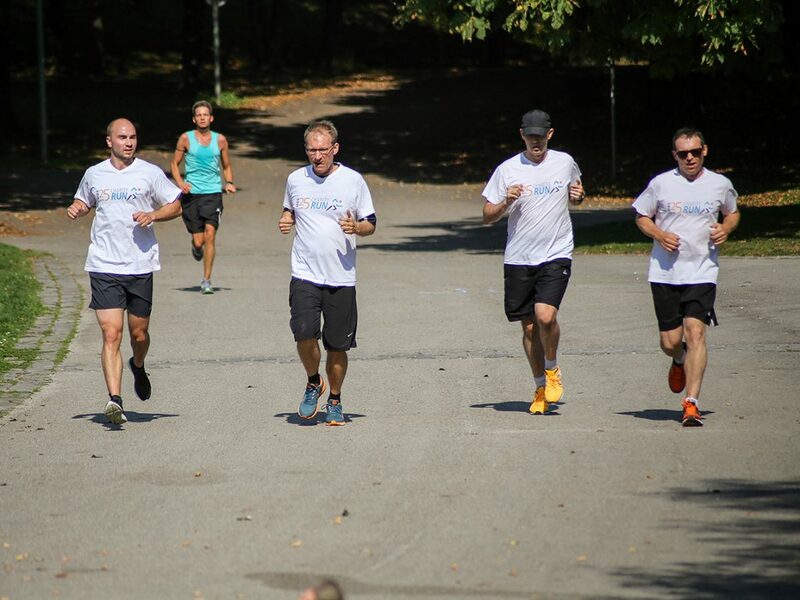 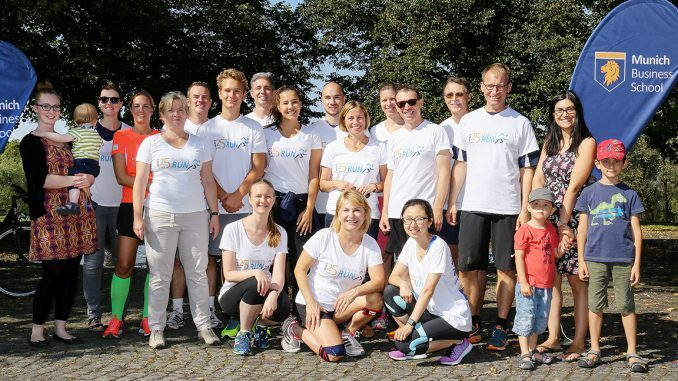 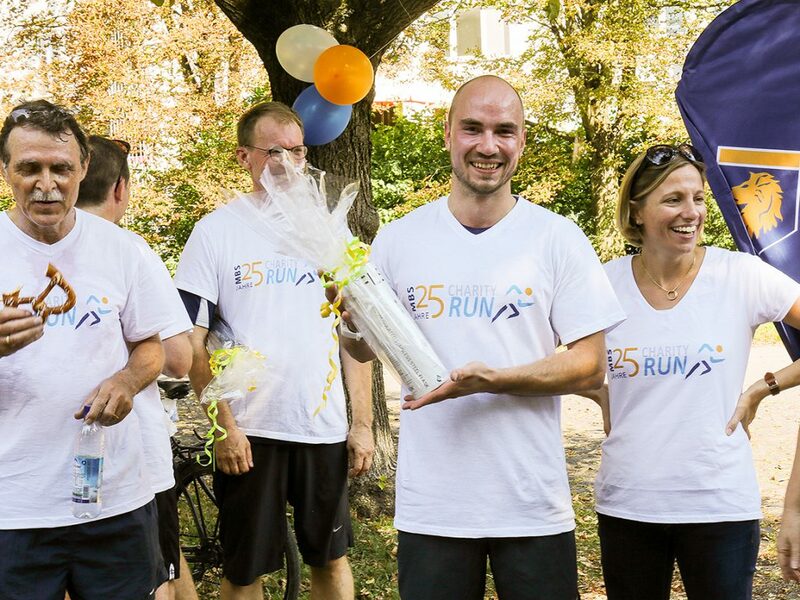 In the Munich Westpark, located near MBS, each of the participants ran a 5-kilometer course. 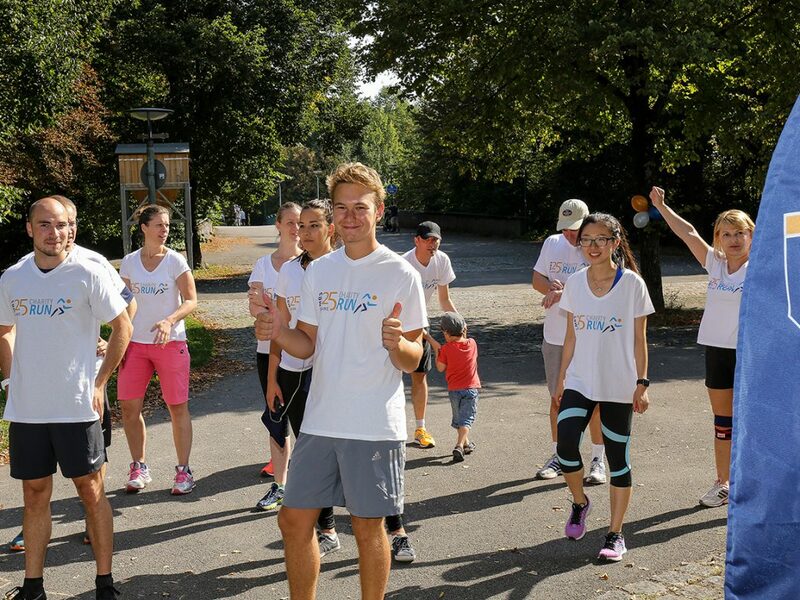 The starting fees will be donated 100 percent to the Philippine charity Organization PCPI that supports kids suffering from cerebral palsy.